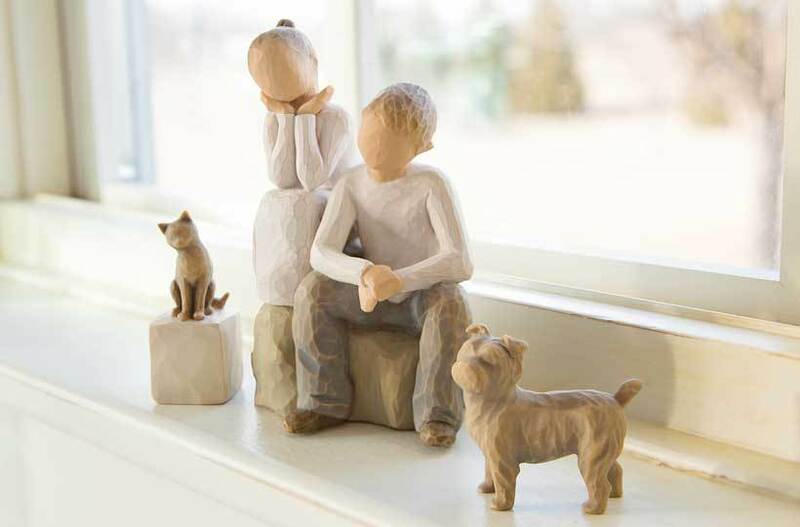 Willow Tree figures and angels are timeless gifts for those we want to encourage and support with our friendship and love. Encouragement, hope and healing is a strong theme of many figures and angels. Several, such as Angel of Hope or Vigil, carry candles as symbols of moving ahead and carrying a spark of hope forward toward healing.